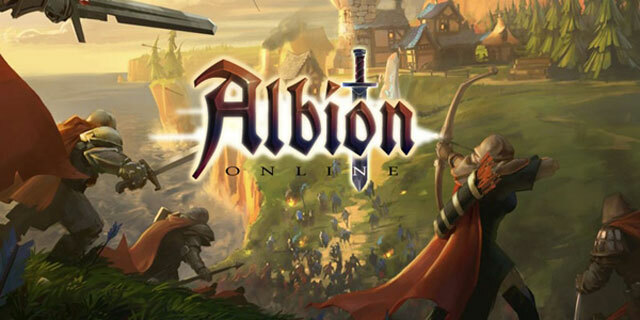 Albion Online are creating the first true cross-platform MMORPG. Due to the above, we are entering largely uncharted waters. We have to invent and balance game mechanics and features from scratch and have no best practices or role-models to copy from. Looking at the state of the games industry today, this is something that is done very rarely. Establish gaming companies are to scared of the risks resulting in a never ending stream of sequels and copy-cat games. The core driver for starting our own company was to change all that, to break the paradigm and actually invent and design something that is new, unique and different from what exists in the market today. And because of that, we have to apologise to you. You are into a world of pain if you help us testing this game as it is absolutely certain that stuff will go wrong and that features or game mechanics that sound awesome in theory might be very unbalanced at first or might not work as intended in practice. This is even more so for that fact that Albion Online is a Sandbox game where almost everything is entirely player driven. The initial design focus is to make sure that existing core features and game mechanics are fun, well-balanced and work as intended and this will take priority over implementing entirely new ideas. Our mission is create the most innovative and awesome MMORPG of the decade. With your dedication, expertise and support, we are certain that we will get there. You can use this forum and its relevant sub-sections to get into touch with us, report bugs and share your feedback and ideas. Previous: What is Albion Online Gold? Next: Albion Online "Soft" PvE Death!